In their typical entertaining and thought provoking style they provide various examples of how game theory has been used in very diverse settings throughout the years, and how it can be applied today. Their simplified definition of game theory is “the art of beating your opponent by anticipating his next move,” but their examples got me thinking that the “opponent” is not always someone that you are trying to defeat, but also can include behavior that you are trying to avoid or discourage. Such behavior would include embezzlement, lack of attention to detail, lack of competence and taking quality shortcuts. I am going to focus on other similar “games” I can use in my own work and can recommend to my clients. How can you defeat your everyday “opponents” by employing game theory? 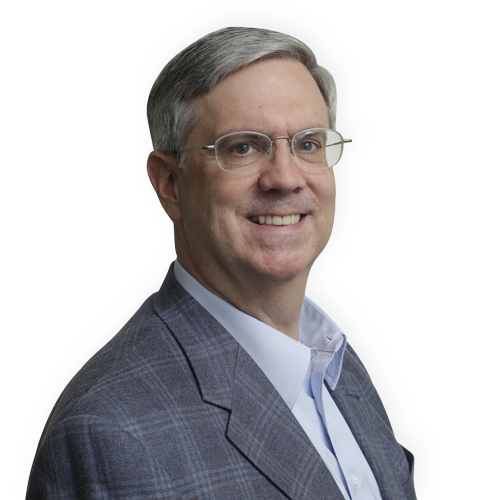 Connect With Doug: Doug Jones is part of our fractional CFO & controller practice, providing senior financial management services to small and mid size organizations on an “as needed” basis. In addition to serving his own clients, Doug manages relationships with companies using other fractional resources on a short term, long term or project basis. Doug has over 25 years of experience as a CFO with various middle market companies, in addition to experience with several Fortune 500 firms. Doug holds the Certified Management Accountant (CMA) designation.